How would you describe this blood film? 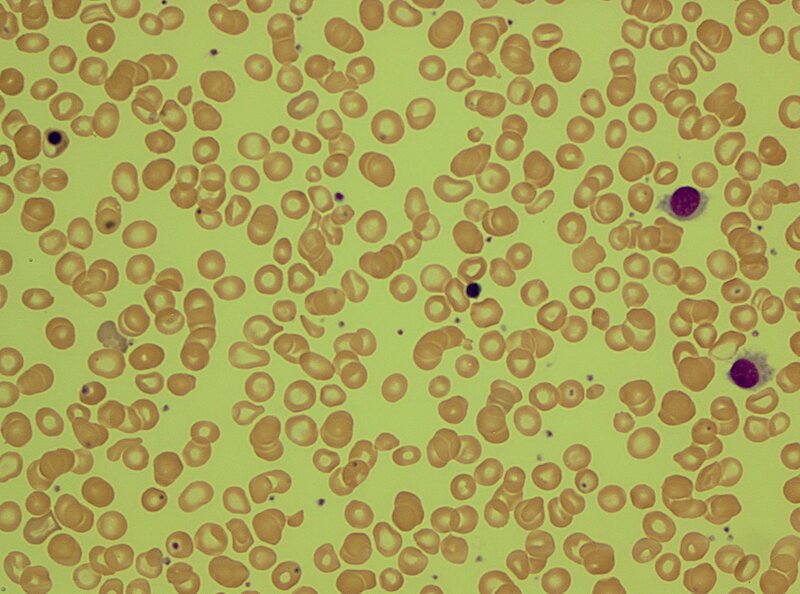 This entry was posted in Chronic leukaemia, Laboratory morphology, Lymphoma and tagged Blood film. Bookmark the permalink.